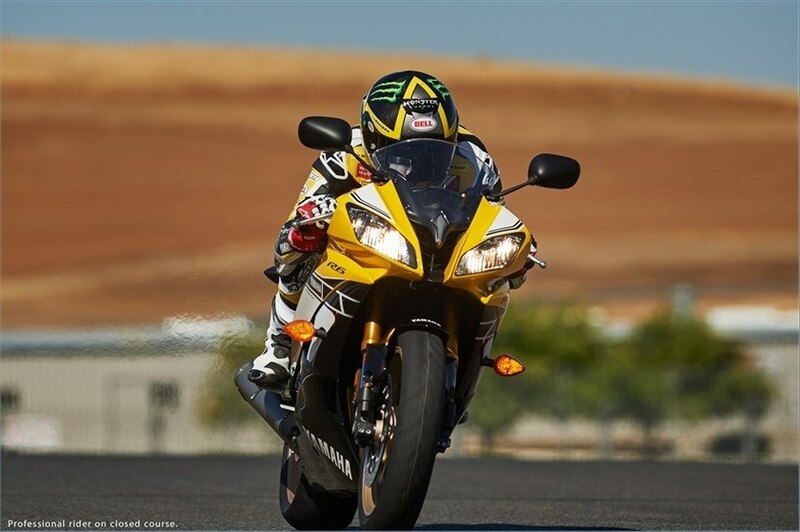 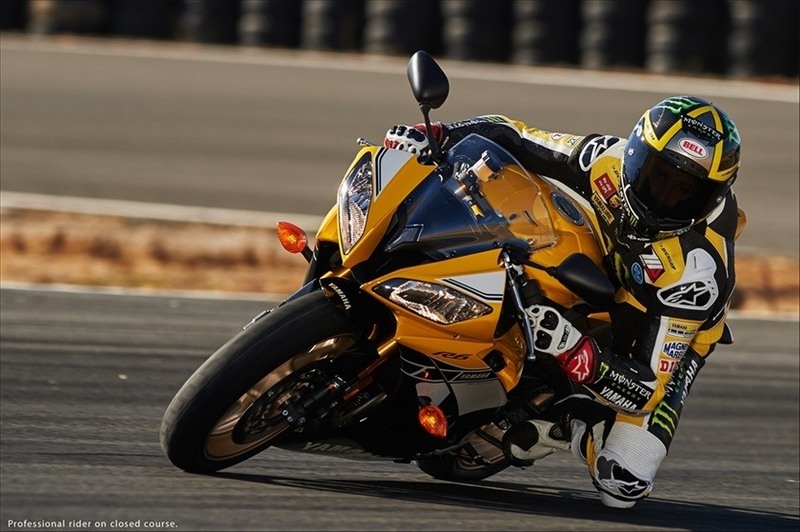 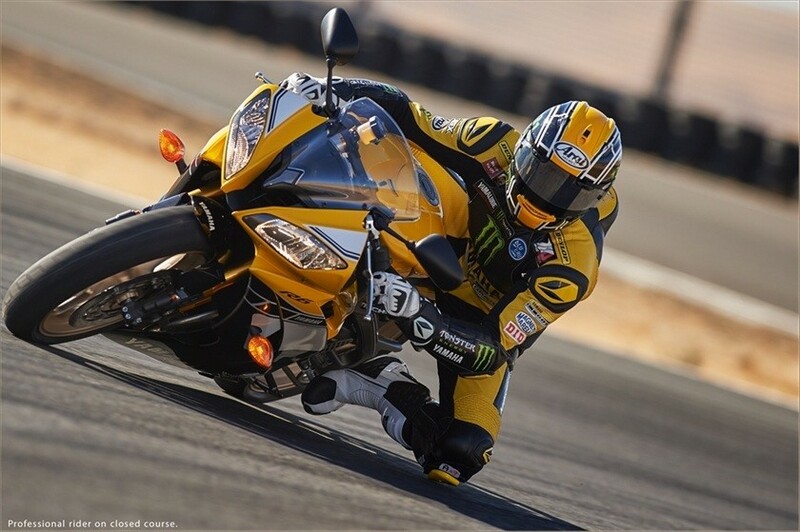 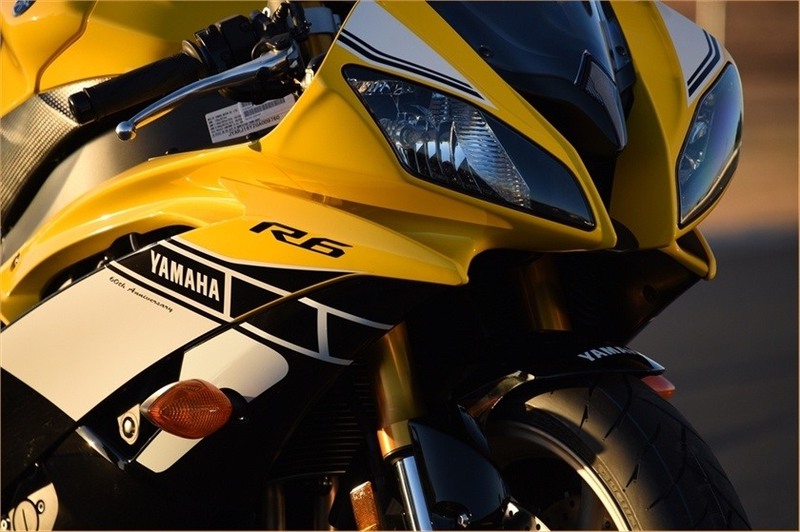 The R6 is without a doubt the most dominant 600cc sportbike with championship runs in both Supersport and Superstock in 2015. 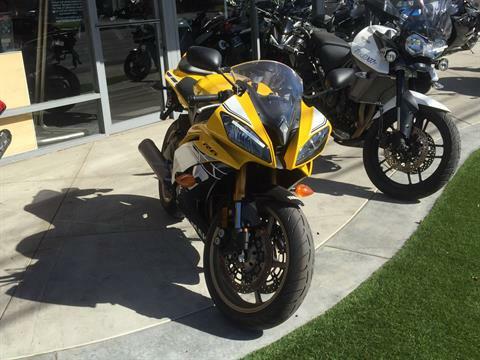 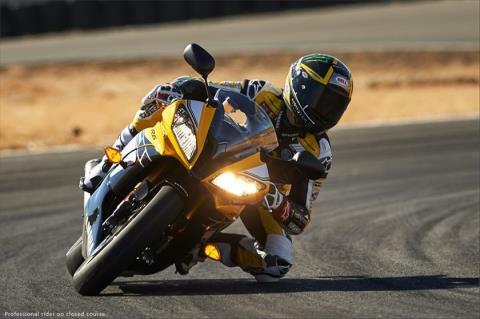 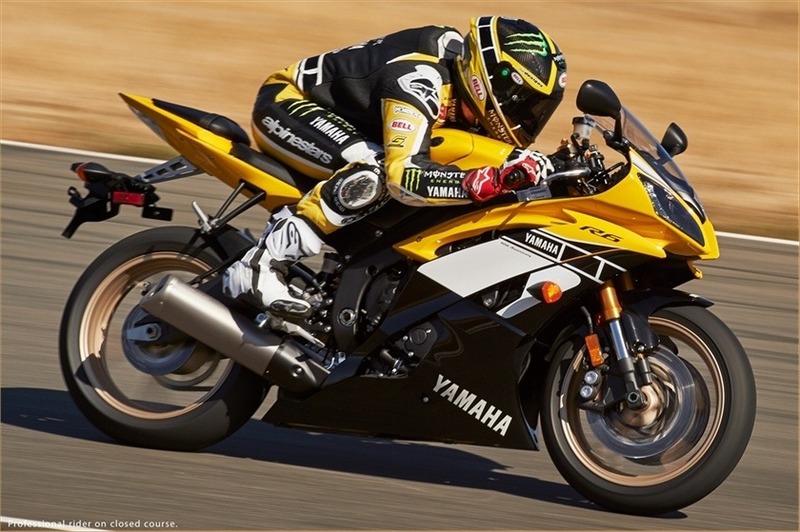 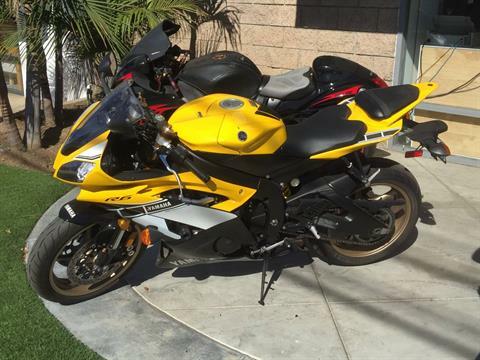 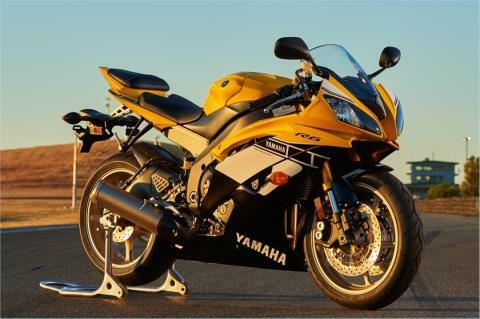 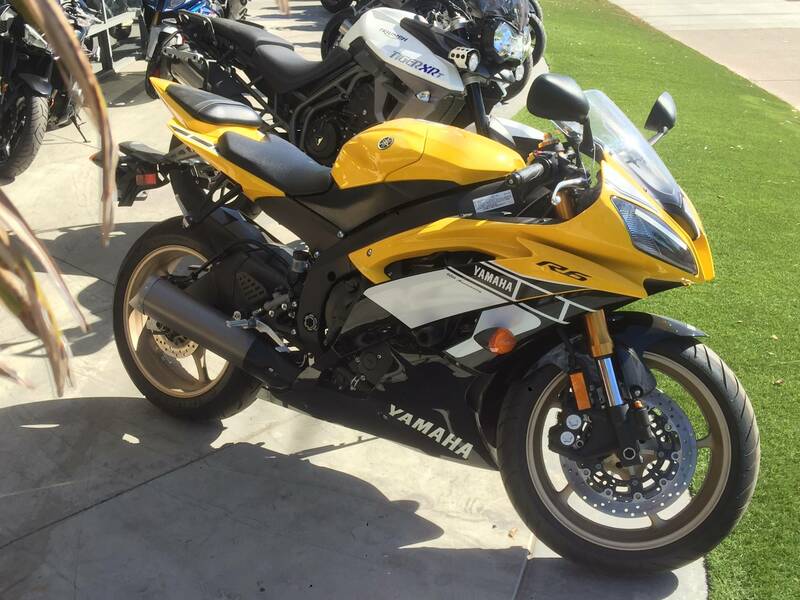 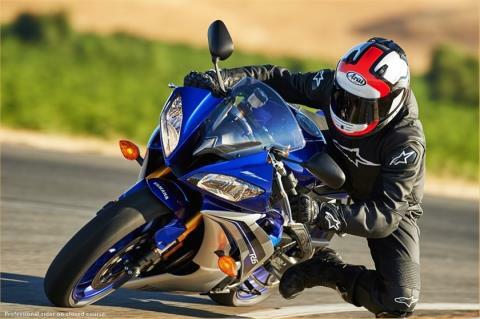 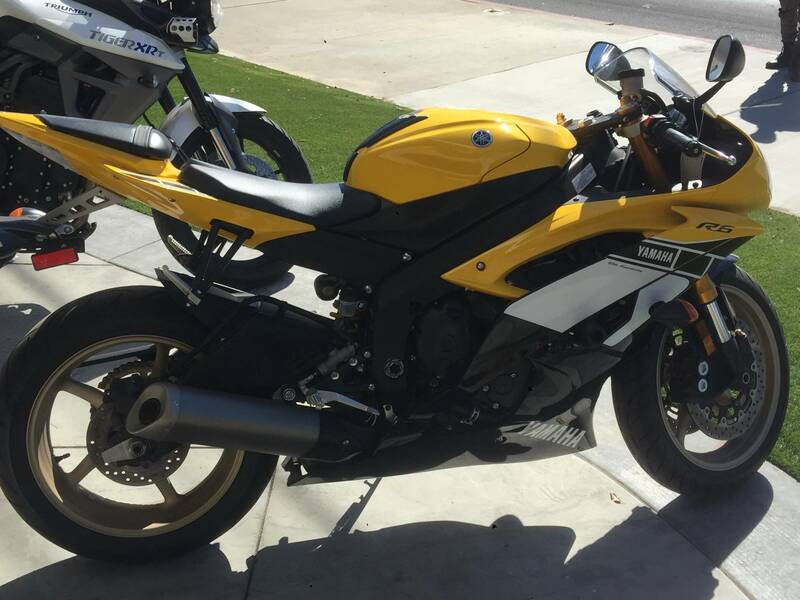 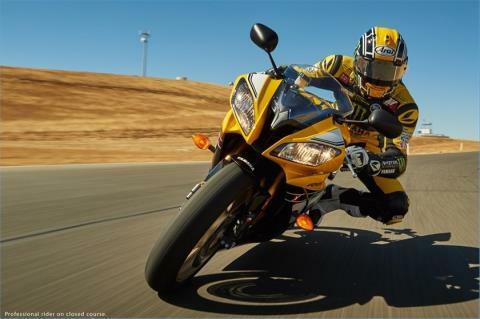 THE ULTIMATE 600CC SUPERSPORT PLATFORM: Light, powerful, and equipped with the features and technology gained from winning multiple Supersport racing championships, the YZF-R6 is the most advanced production 600cc motorcycle Yamaha—or anybody else—has ever built. 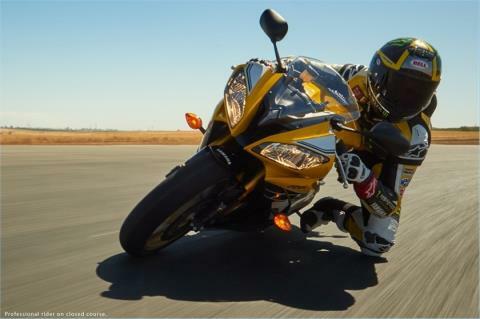 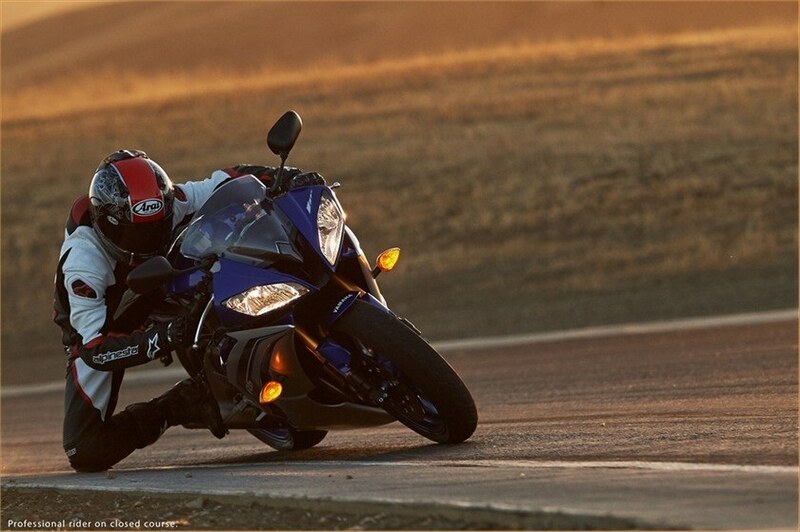 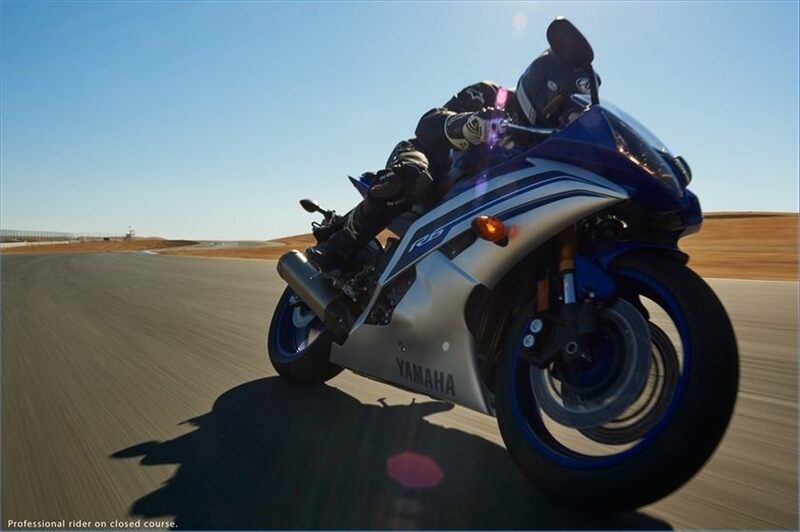 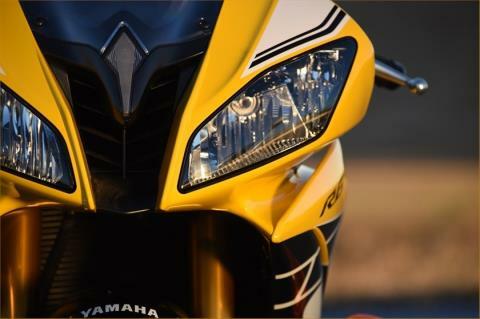 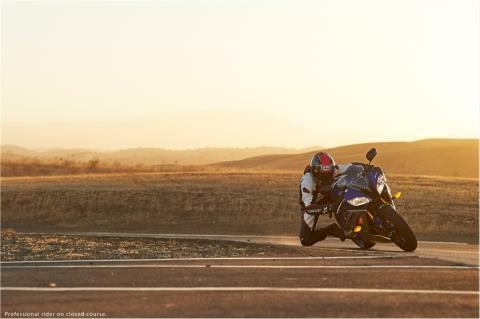 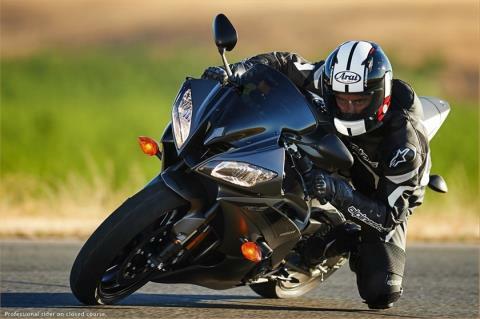 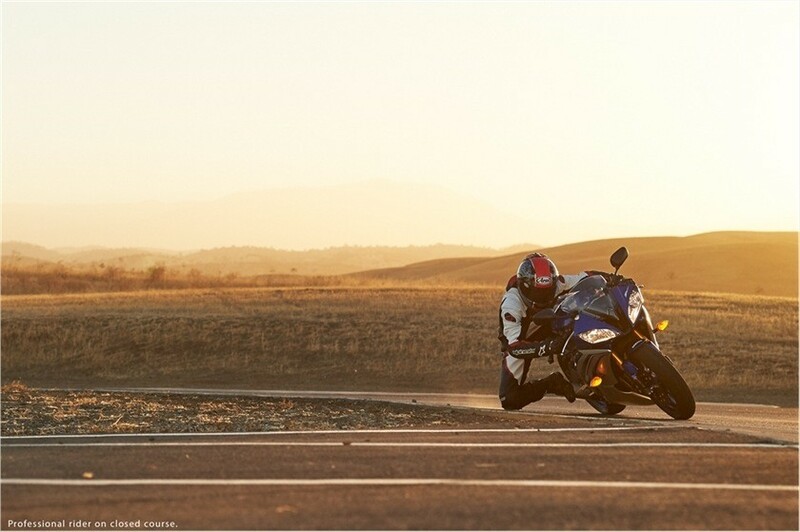 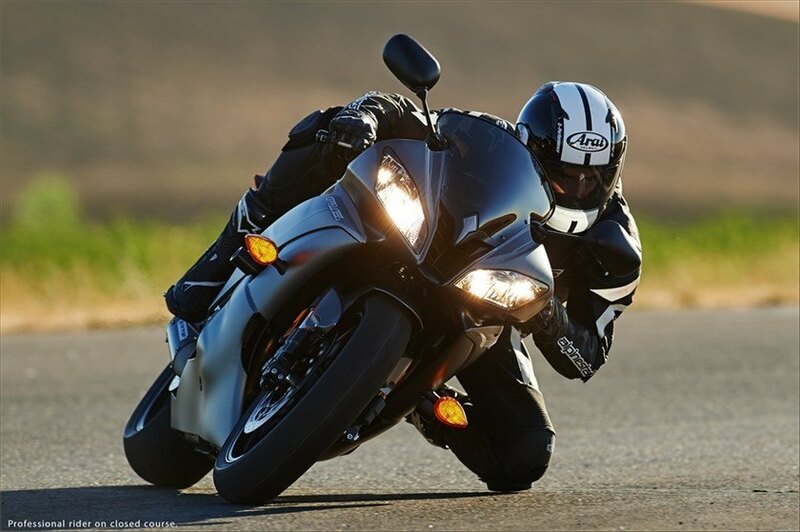 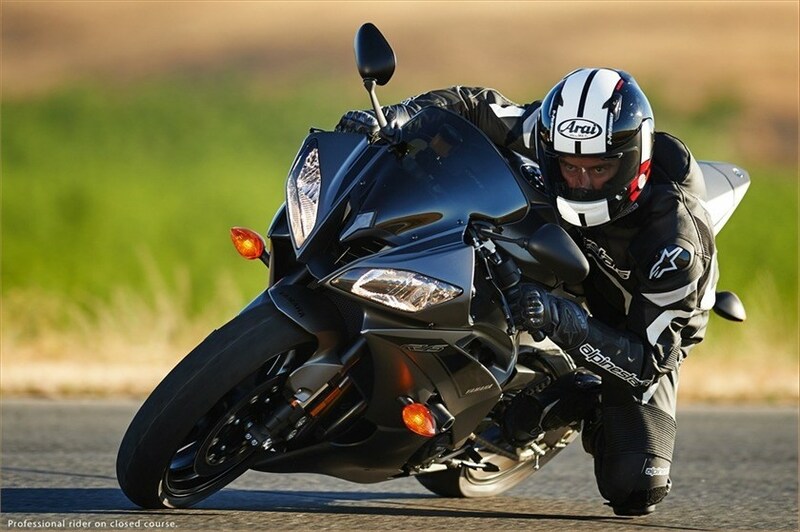 ADVANCED RIDE-BY-WIRE CONTROL: The YZF-R6 was the first production motorcycle with YCC-T®, Yamaha Chip Controlled Throttle system, for flawless response under all conditions. 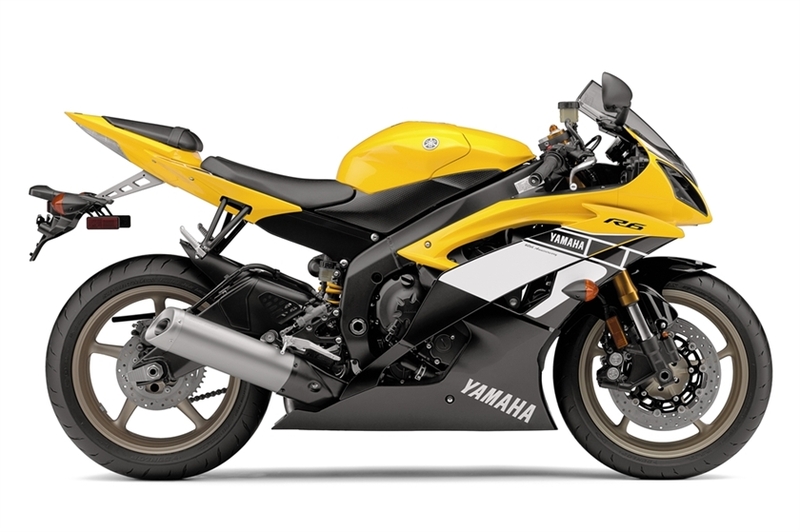 VARIABLE LENGTH INTAKE SYSTEM: YCC-I®, Yamaha Chip Controlled Intake, is used on the R6 to vary intake tract length for excellent cylinder filling and a broader powerband. 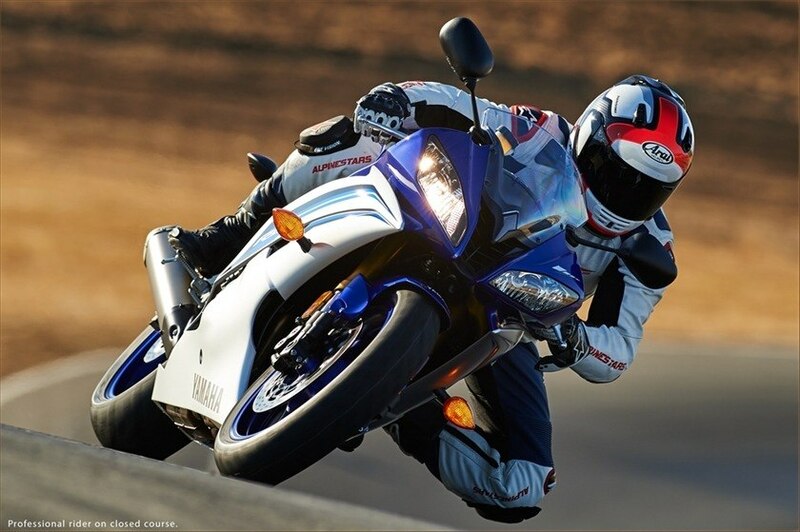 RACING-DERIVED SLIPPER CLUTCH AND TRANSMISSION: Back torque-limiting slipper-type clutch greatly facilitates braking/downshifting from high speed. Close-ratio 6-speed transmission delivers seamless power and maximum acceleration. 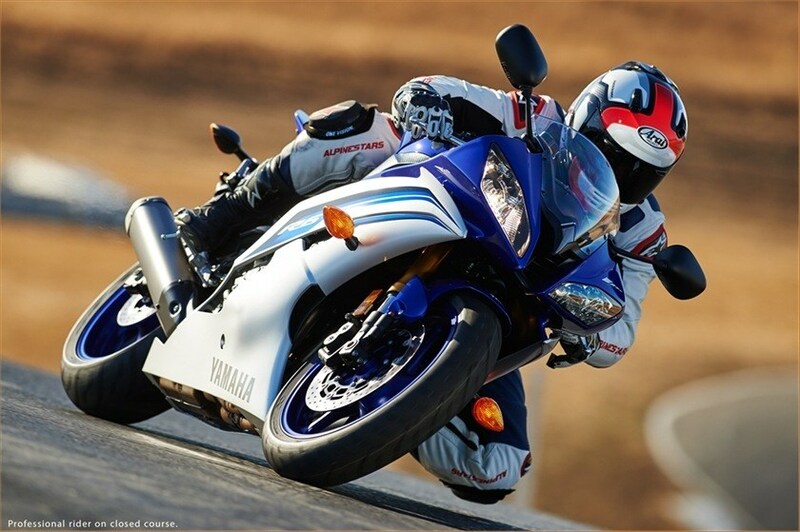 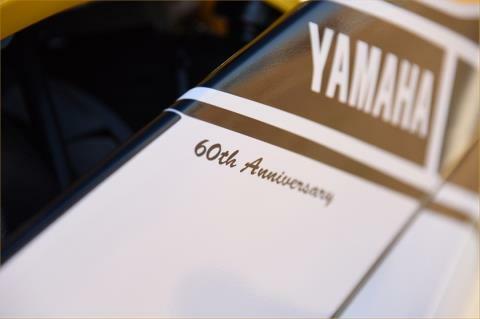 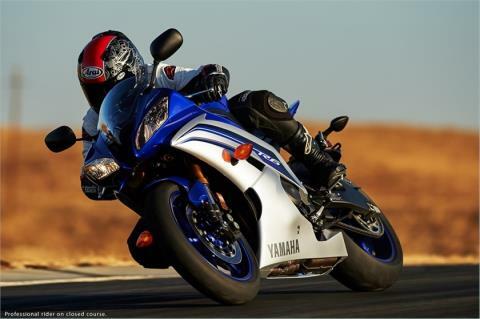 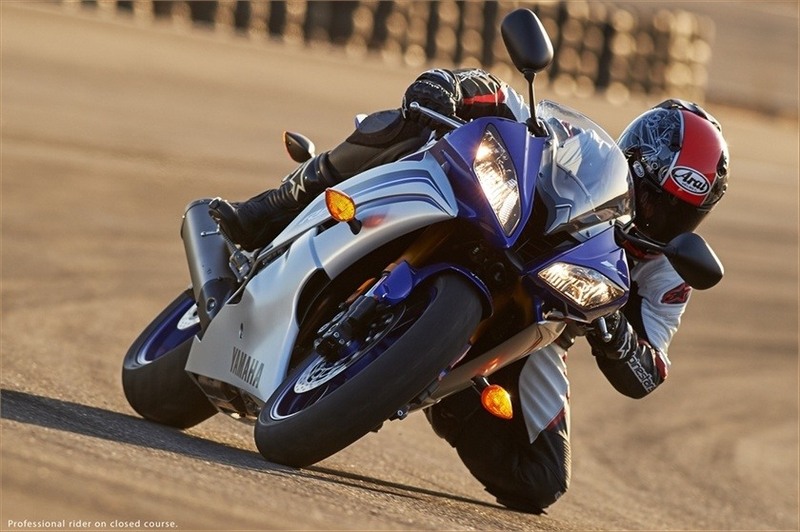 LEGENDARY RACETRACK SUCCESS: The Yamaha YZF-R6 has won more AMA middleweight races and championships than any other 600cc sportbike. 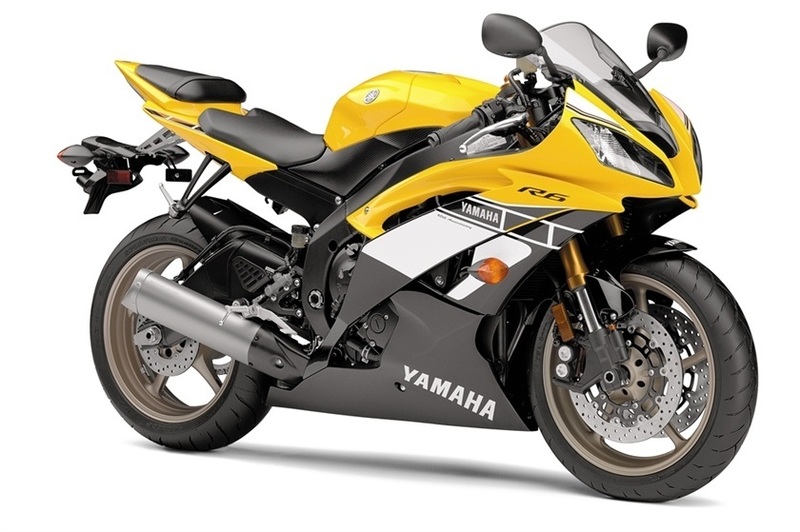 CUTTING EDGE ENGINE DESIGN: Compact and lightweight 599cc DOHC liquid-cooled four-cylinder engine features 16 titanium valves and a compression ratio of 13.1:1 for great response. Domed pistons with valve cutouts produce a compact combustion chamber. 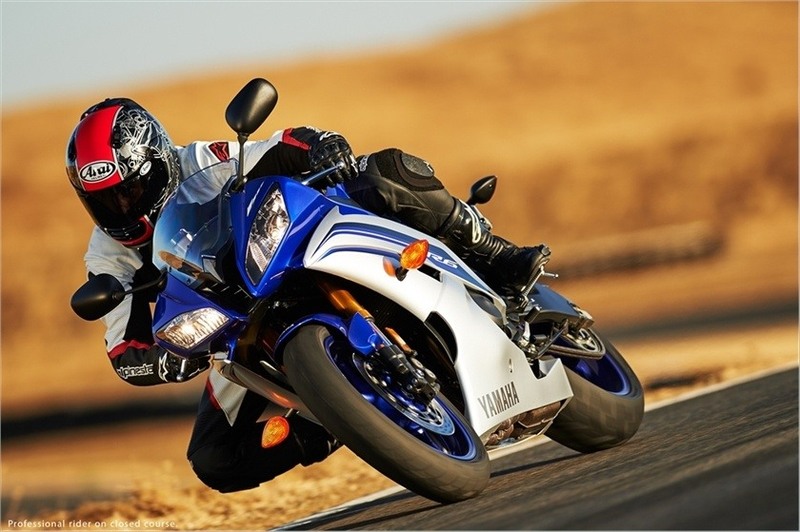 RACE-TESTED INTAKE SYSTEM: Fuel injection mapping for the YCC-T—Yamaha Chip Controlled Throttle dual-injector system complements the high compression ratio for great throttle response and reduced engine braking. 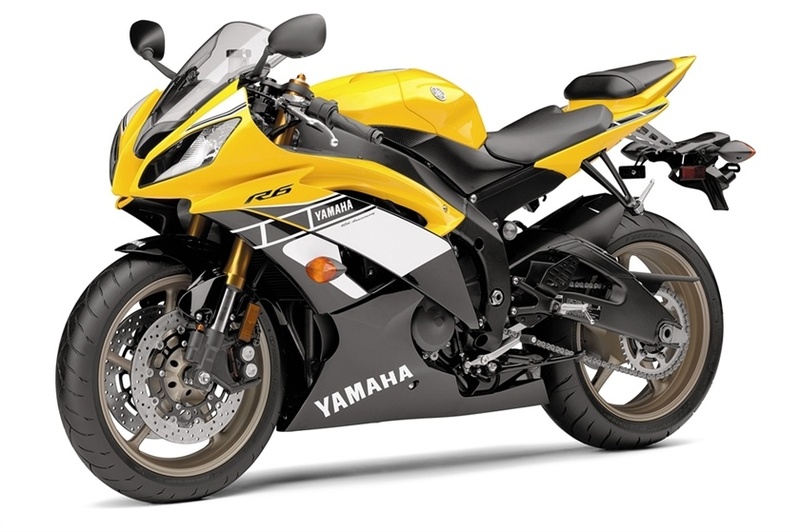 VARIABLE LENGTH INTAKE SYSTEM: YCC-I, Yamaha Chip Controlled Intake, electronically varies intake tract length for a broader powerband. 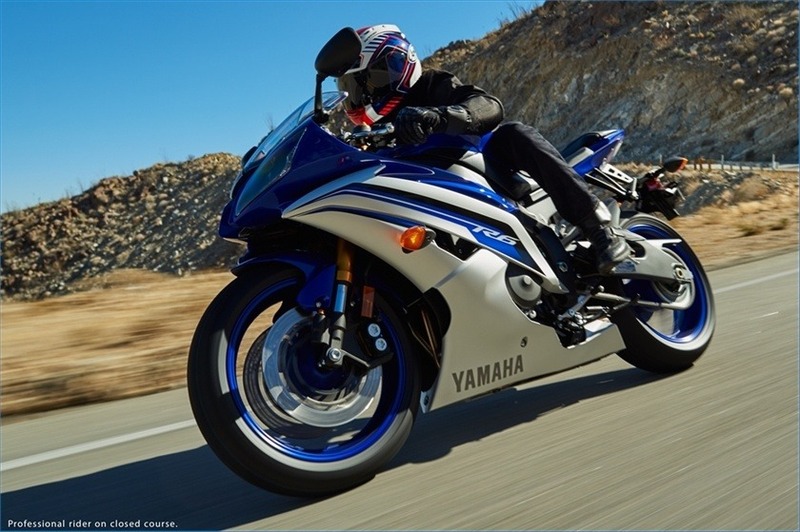 ADVANCED RIDE-BY-WIRE CONTROL: YCC-T—Yamaha Chip Controlled Throttle uses a powerful ECU and multiple sensors to provide perfect, smooth engine response and optimal power whenever the throttle is twisted under all conditions. 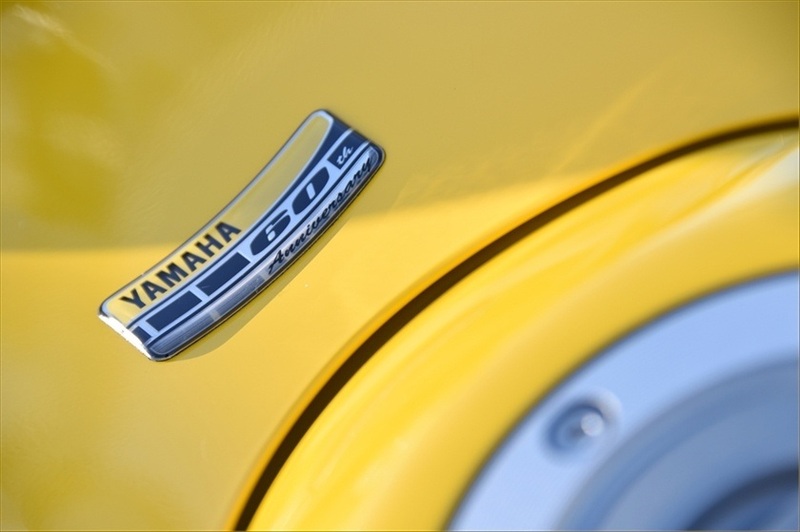 HIGH-VOLUME FUEL INJECTION: Twin-injector fuel injection: shower-type injectors above each intake funnel help achieve optimum fuel atomization at high rpm. RACING-DERIVED SLIPPER CLUTCH AND TRANSMISSION: Slipper-type back torque-limiting clutch greatly facilitates braking and downshifting from high speed. 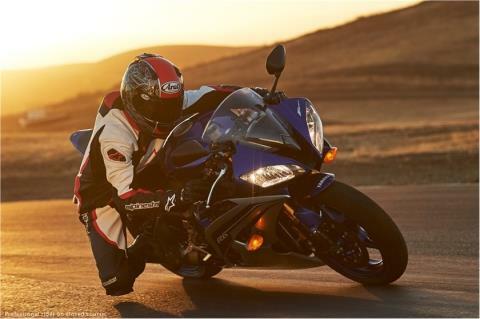 Close-ratio six-speed transmission delivers seamless power and maximum acceleration. 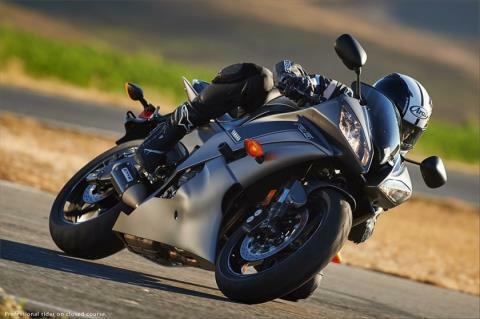 COMPACT TITANIUM EXHAUST: GP-style titanium muffler contributes to mass centralization and contains EXUP®—Exhaust Ultimate Power Valve—for a broad powerband, and O2 sensor for spot-on injection and emissions compliance. 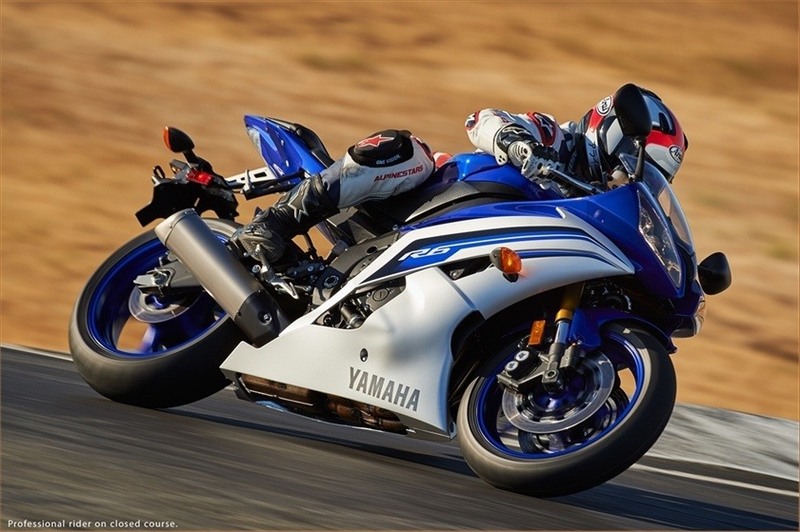 LOW FRICTION CYLINDER TECHNOLOGY: Linerless, direct-plated ceramic-composite cylinder bores mean greater heat dissipation for consistent power delivery and reduced friction. LIGHTWEIGHT ENGINE COVERS: Cool magnesium valve and engine covers are light and stylish. 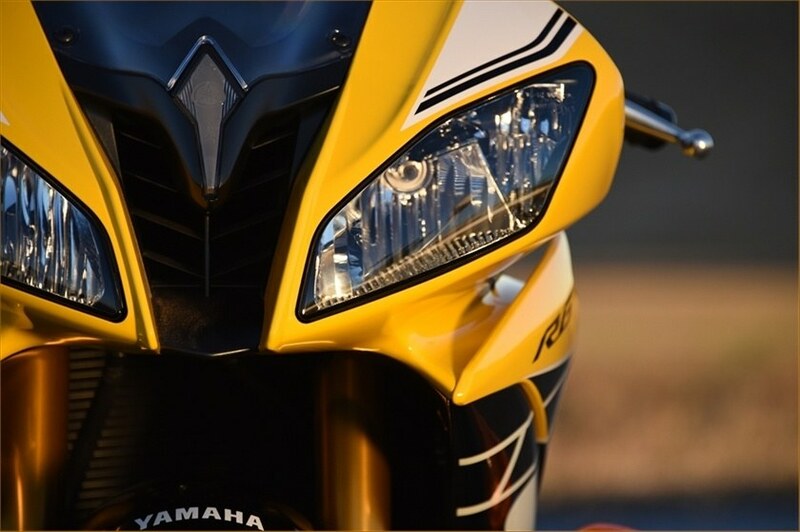 HIGH OUTPUT IGNITION SYSTEM: Direct-ignition coils, dual-electrode spark plugs and high-output magneto deliver extremely accurate, reliable firing. 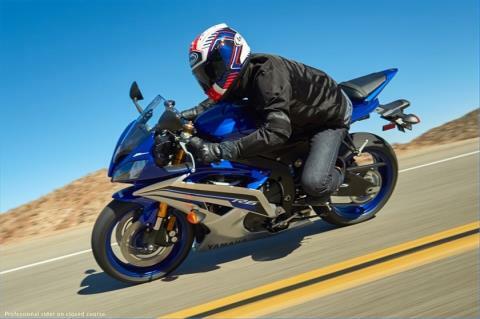 LIGHTWEIGHT MAGNESIUM REAR SUBFRAME: A magnesium subframe removes weight from the rear of the motorcycle for increased mass centralization. 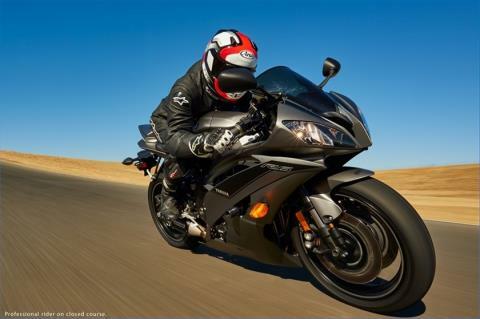 GP-STYLE DELTABOX FRAME: Deltabox® aluminum frame incorporates GP thinking in terms of engine positioning and rigidity for the ultimate in 600-class handling. 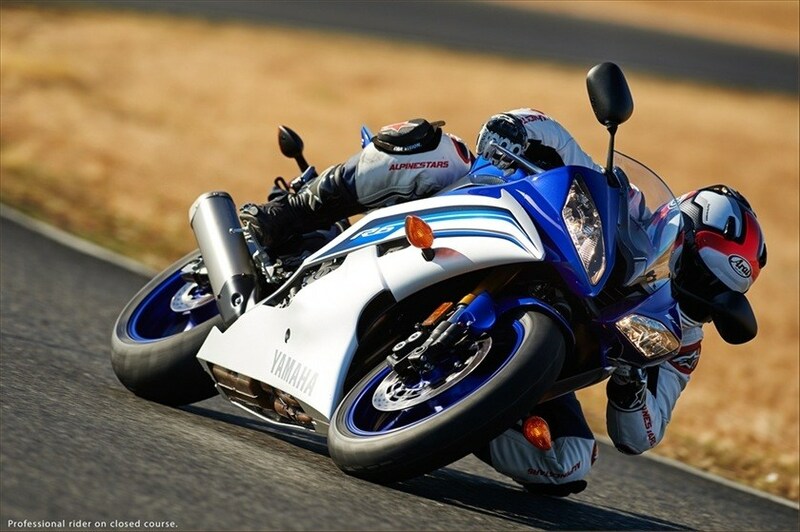 ALUMINUM SWINGARM LAYOUT: The lightweight swingarm pivots high in the frame, for increased antisquat effect and mid-corner stability. HUGELY ADJUSTABLE SUSPENSION SYSTEMS: Four-way adjustable (preload, high-speed compression, low-speed compression and rebound damping) suspension front and rear increases freedom in setting up for street or track use. 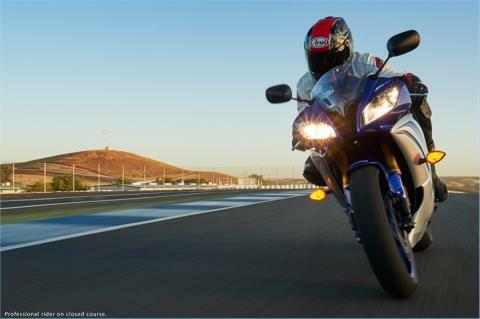 The 41mm fork soaks up the bumps and resists bottoming when braking, while the piggyback rear shock delivers exceptional rear wheel tracking and stability. 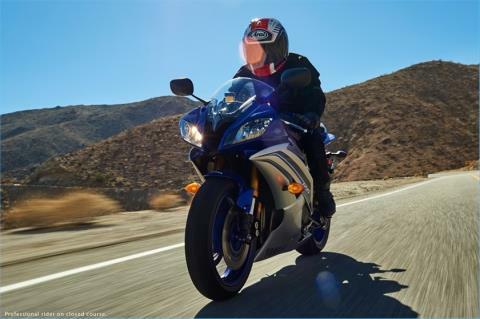 POWERFUL BRAKES: Dual 310mm front disc brakes use forged one-piece radial-mount calipers and radial-pump front master cylinder with adjustable lever for astounding braking power and feel. STYLISH AND LIGHTWEIGHT WHEELS: The casting technique for the five-spoke 17-inch wheels makes the rims light and strong, not to mention wickedly cool-looking. 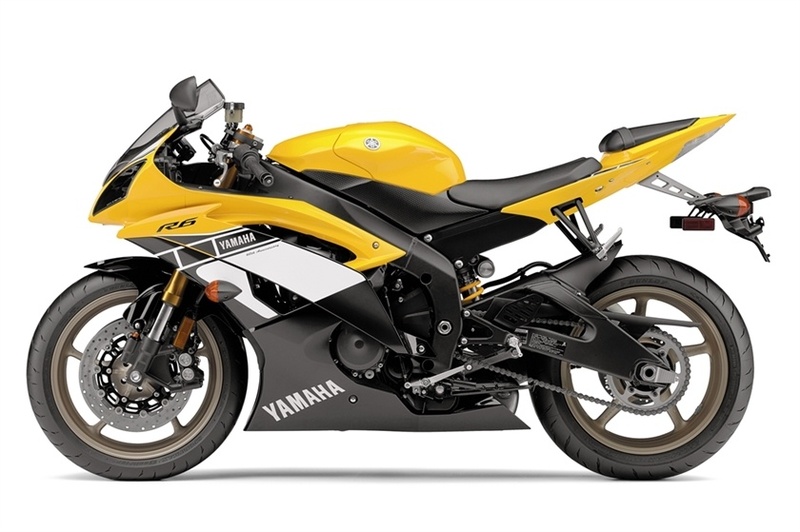 CUSTOMIZABLE CHASSIS GEOMETRY: Removable rear shock spacer and adjustable fork ride height allows the rider to tailor the ride position for the best fit and comfort. 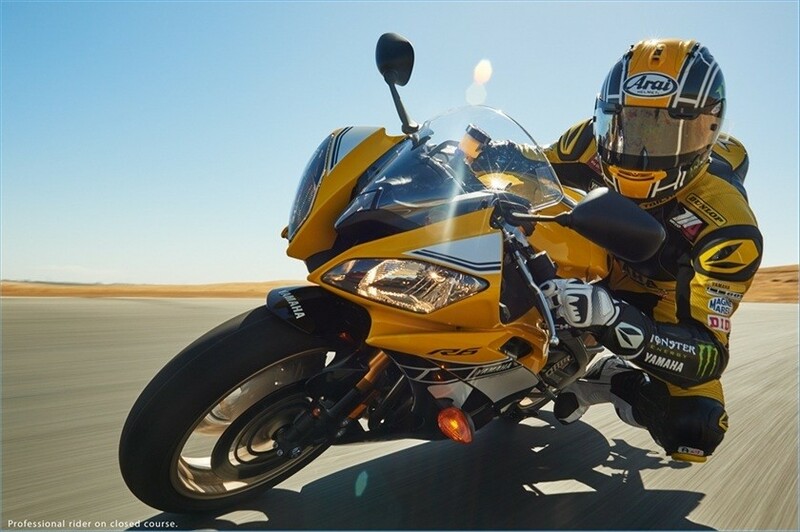 TRACK-READY INSTRUMENTS: Multifunction digital and analog instrumentation features: built-in lap timer, programmable shift light, digital speedometer, analog tachometer, dual tripmeters with miles-on-reserve function, odometer, water temp gauge and lights for neutral, high beam, low fuel and turn signals.